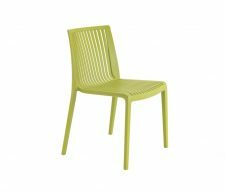 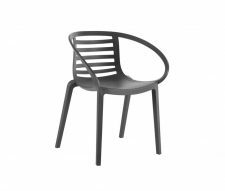 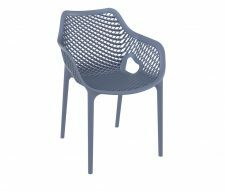 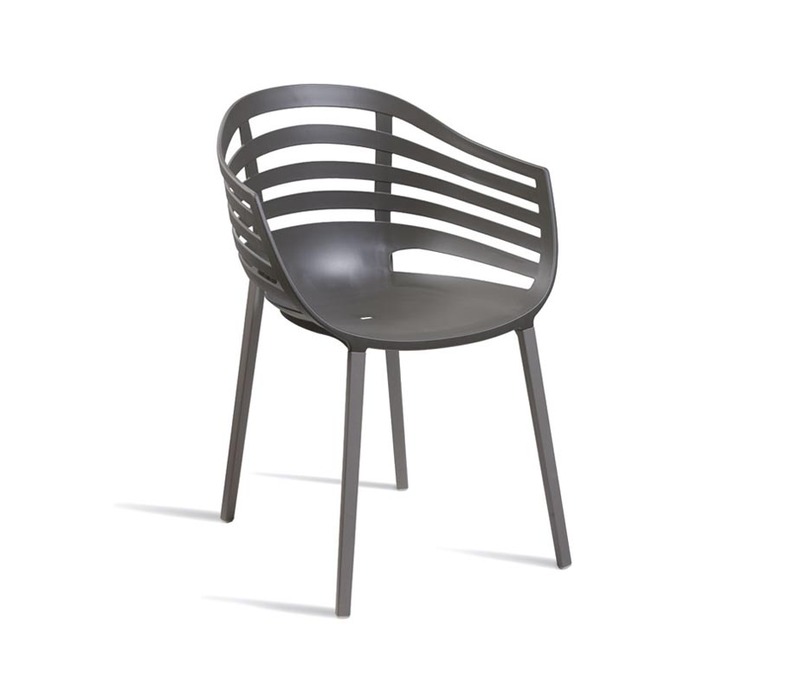 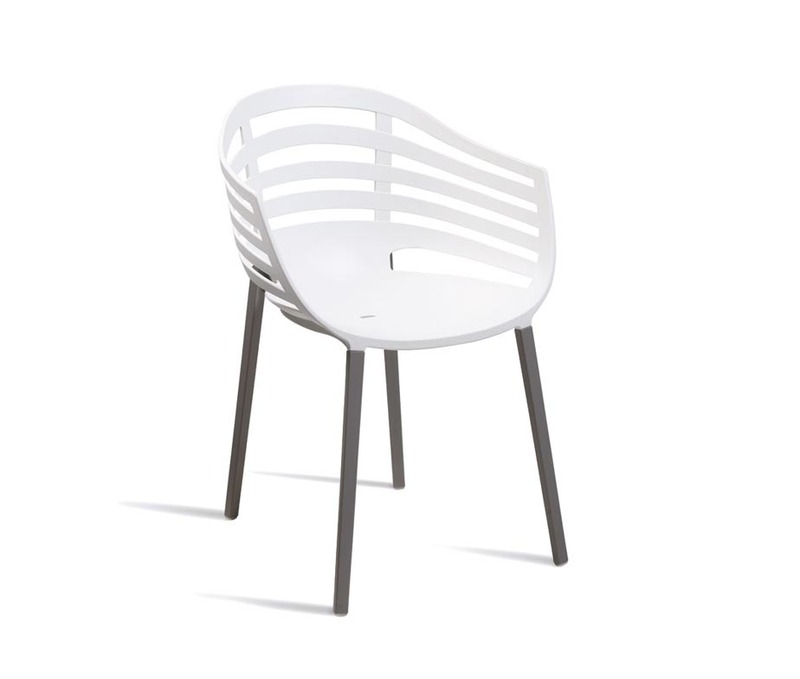 The Sangro Armchair is manufactured from a strong and hard wearing polycarbonate shell which is supported by grey powder coated aluminium legs. 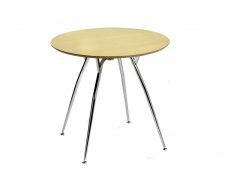 Available in three colours; Red, White and Grey to suit a variety of commercial interiors such as Restaurants, Bars, Cafes, Eaterys, Receptions and outdoor areas. A modern and stylish design that’s built to last. 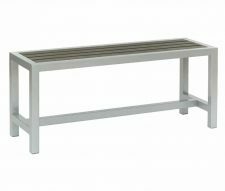 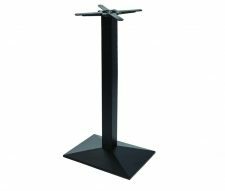 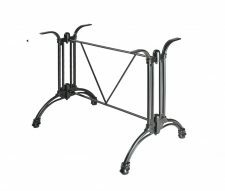 Please buy online or contact our sales team for a free quotation.